i km to oceanfront, laid-back beach vibe in the area, patrolled beaches at Papamoa, Omanu and Mount Manganui. Close to airport. Fishing and all the marine activities available in area. Brand new, self contained flat, on-site parking, children welcome, no steps, elder friendly. Quiet residential area. Close to shopping at Papamoa Plaza, Fashion Island, Bayfair or Tauranga city. Owner close by for advice/service. Many parks and playgrounds in the vicinity. Market days on weekends at local venues. Only minutes to Tauranga city's range of major events, but good to be out of the city to relax between events. Mature professional woman who has traveled internationally. Grew up in provincial NZ, Gisborne, Tauranga, Masterton, New Plymouth, Wellington, Tokomaru Bay, & Auckland and have lived & traveled extensively in Australia & New Zealand. New, quiet, close to everything. SEMI-RURAL OUTLOOK TO PAPAMOA HILLS, CLOSE TO TE PUKE KIWIFRUIT ORCHARDS. SUPERMARKET, CHILDCARE & OTHER SHOPS, 1 KILOMETER ON COAST BOULEVARD/ PAPAMOA BEACH ROAD CORNER. 1 km to nearest waterfront , 1-5 km to boat launching faciities, yatch clb etc. We come to Mt Maunganui from Auckland mostly on weekend to relax. Dianne's place is perpect for us. Family had an awesome time! Place was very neat and tidy. 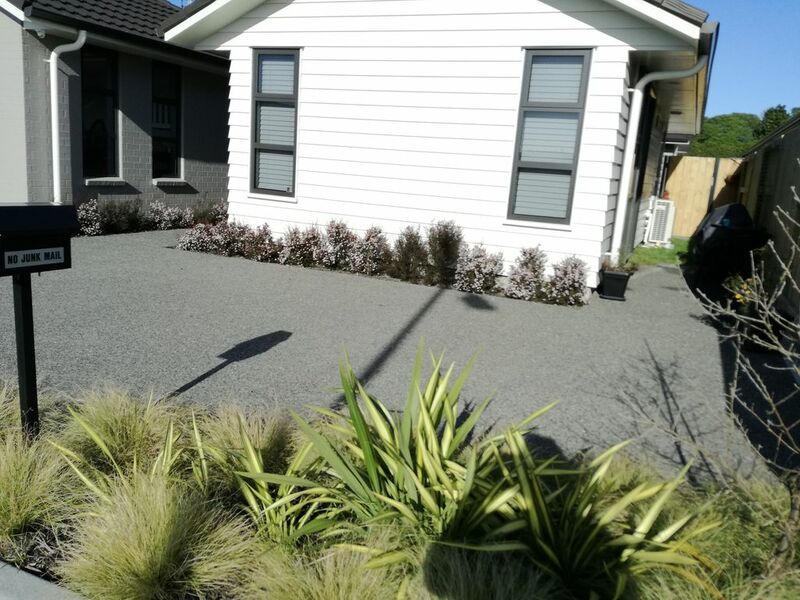 Great location, close to ASB Arena and beach. A really nice modern house in Quiet neighbourhood. We will definitely stay again. Thank you. Very nice place and location, very friendly lady! Will be back for sure. Mount summit walk & legend, geysers, hot mud pools, Maori village & Maori performances, hot springs, Hobbiton village tours, Birds of prey center, glowworm caves, harbour cruises, Historic village, art galleries, children's playgrounds, national parks, hot salt water baths, movie theatres, World class restaurants, Large, modern shopping malls at Bay Fair & Tauranga Crossing.